In a surprising move The Royal Australasian College of Physicians has written an open letter to all state and territory leaders saying they believe there is enough evidence to support pill testing. 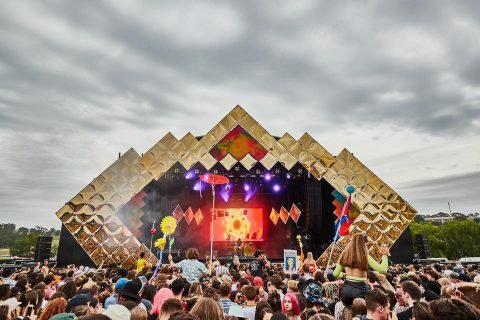 The group, which represents some 17,000 physicians and paediatricians has urged the NSW Governments premiere Gladys Berejiklian to implement pill testing as a form of harm reduction and minimisation following a successful trial in the ACT last last year. 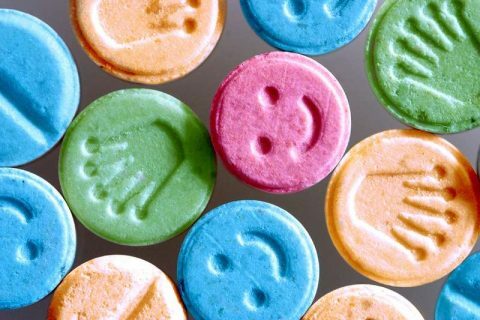 NSW Premiere Gladys Ms Berejiklian has consistently pushed back against pill testing having not seen ‘evidence’ (while denying it’s input in her recent Festival Safety Report) and continues to ‘urge’ young people not to take them, the same rhetoric as successive governments. 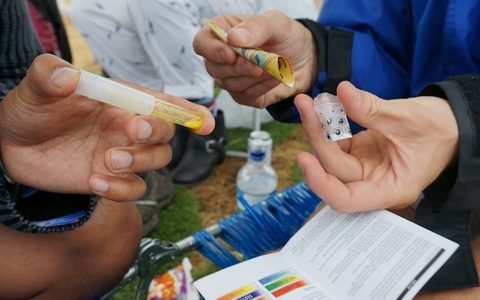 Dr Lloyd-Jones would like to see the consolation done with physicians, pharmacologists, toxicologists and other experts to create the most effective solution in place although STA-SAFE, who will soon rebrand as Pill Testing Australia who was part of the successful trial in the ACT says they are ready to go now. The open letter coincides with the coroners report which looks to investigate the 5 recent deaths. Those looking to support pill-testing can attend a rally tomorrow (Saturday) at Sydney Town Hall from 4pm onwards. In the meantime, watch Drugslab, a state-backed Dutch Youtube channel that experiments and educates users on particular kinds of drugs.